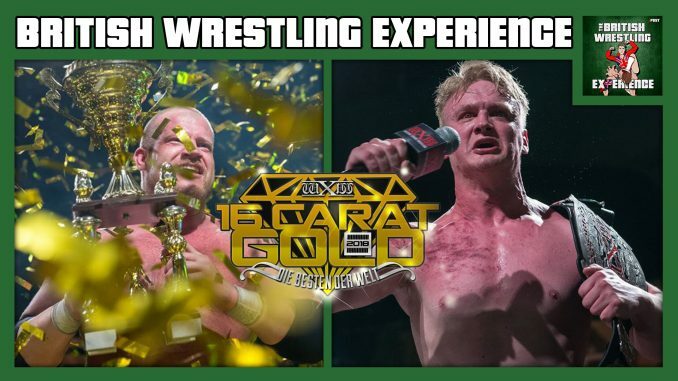 Oli and Benno are joined by MLW Radio’s STRIGGA to talk wXw 16 Carat Gold 2018. They give their live perspective of the 3 day event and discuss all the major moments including Ilja Dragunov’s surprise return, the best matches of the tournament and the infamous after parties. They also chat Zack Sabre Jr.’s New Japan Cup victory & the demise of 5 Star Wrestling.